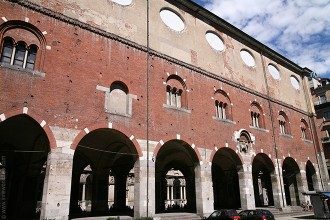 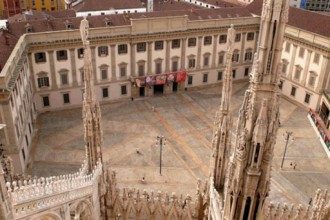 Palazzo della Ragione Fotografia is a prestigious cultural centre, where artists and photographers from all over the world display their most beautiful art works. 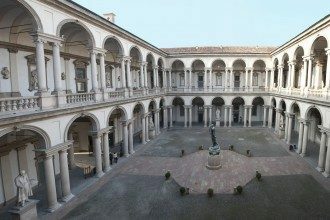 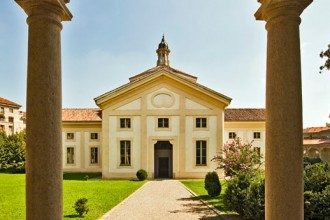 The Rotonda della Besana is a beautiful late baroque building complex and former cemetery in Milan which now hosts the MUBA, Milan’s Children’s Museum. 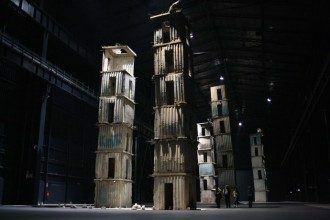 Hangar Bicocca wit Its 15,000 square meters of exhibition space makes it one of the European’s largest contemporary art galleries.